The Jumbo Pharoah Quail Hatching Eggs are packaged to arrive in perfect condition, ready for incubation. 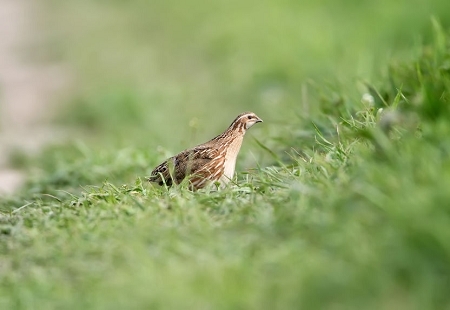 The Jumbo Pharoah Coturnix Quail breed is a larger quail breed that is very popular in Asia and Europe, with males well known for their unique red chest plummage, and females for their darker grey chest plummage. 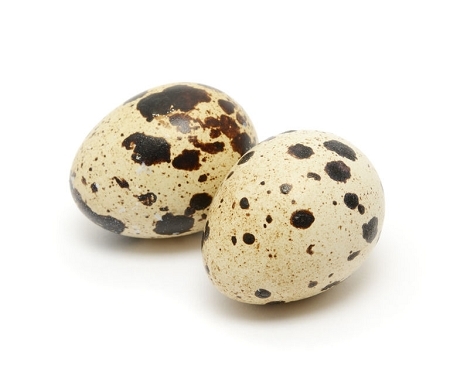 Coturnix quail eggs are highly sought for their high vitamin and mineral concentrations, including vitamins B1, vitamin B2, iron, phosphorous and selenium.